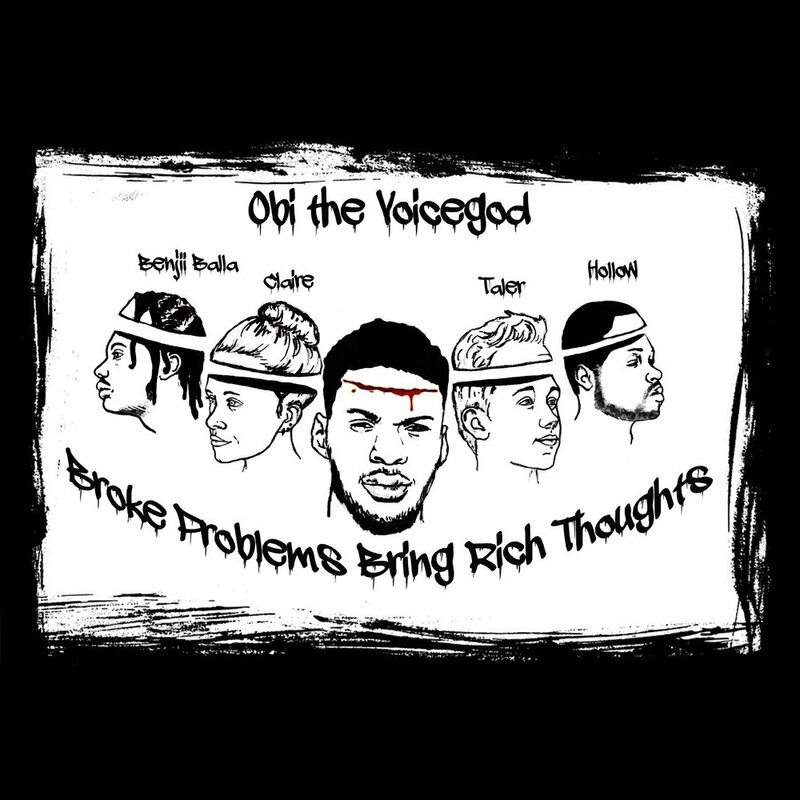 Obi the Voicegod - "Broke Problems Bring Rich Thoughts"
Brand new project from 802 newcomer Obi the Voicegod, who is clearly not taking Summer off. Broke Problems Bring Rich Thoughts is the followup to his Recognition Avenue EP, and it's heavy on guest features and collaborations this time around. You can buy it now on Apple Music.